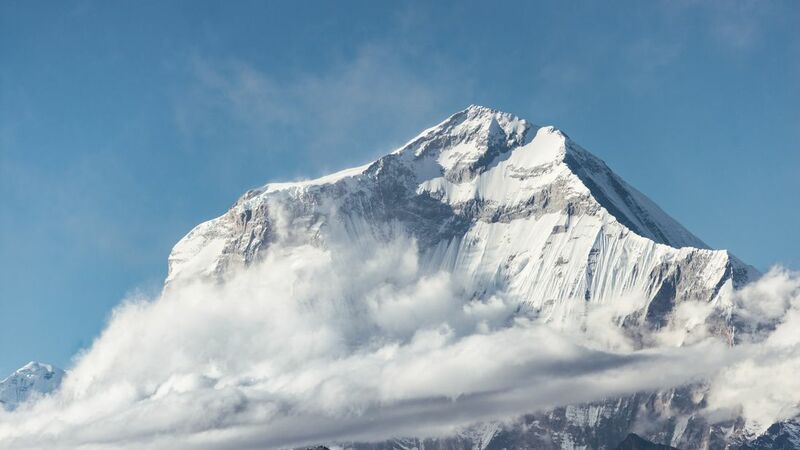 Kathmandu: At least nine climbers including five South Korean nationals have been killed in an avalanche which devastated their camp on Nepal's Mount Gurja, the expedition organiser said Saturday. Police official Bir Bahadur Budhamagar said rescuers helped by locals retrieved the bodies of the nine climbers from near their basecamp at Mount Gurja, a 7193 metre-high peak, located roughly 216km northwest of Nepal's capital, Kathmandu. Trekking Camp Nepal managing director Wangchu Sherpa, who organised the Mount Gurja expedition, said the alarm was raised after the South Korean team was not heard from for almost 24 hours. Kim was well-known as the first South Korean to climb the world's 14 highest mountains. The Myagdi District Police Office identified the deceased Koreans as Jaehun Lee, Chang Ho Kin, Jin Rim, Youngjik Yoo, and Joon Mo Jeong. '(A recovery team) could see the bodies of the climbers scattered near the camp'. A total of 30 people have successfully reached its peak - a fraction of the more than 8,000 people who have summited Everest, the world's highest mountain.